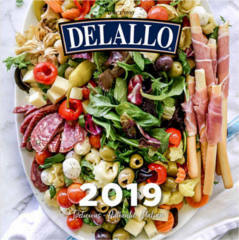 Fill out the form to get a FREE 2019 Delallo Calendar. 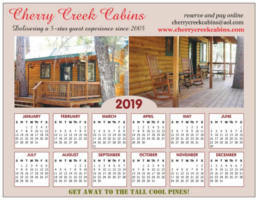 Click ‘Order a Free Magnetic Calendar’ button on the bottom left and fill out the form to get a FREE Cherry Creek Cabins Magnetic 2019 Calendar. 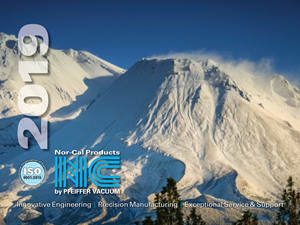 Offer valid for Arizona, California, Nevada, New Mexico, Military, and Utah residents only. 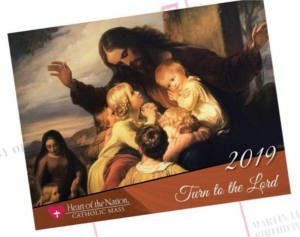 Fill out the form to receive your copy of the 2019 Heart of the Nation Catholic Art Calendar. 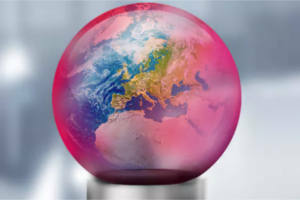 Please allow 4-6 weeks for delivery. 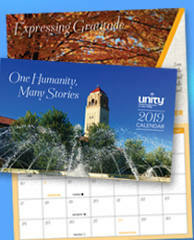 Fill out the form to request a FREE 2019 ZEISS Calendar. 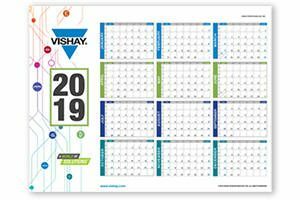 Add a number in the Qty box and fill out the form to request a FREE 2019 Vishay Desktop & Wall Calendar. 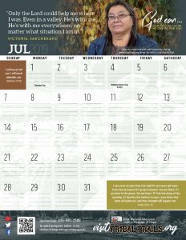 Use their Contact Us form to request a FREE 2019 Tribal Trails Wall Calendar. 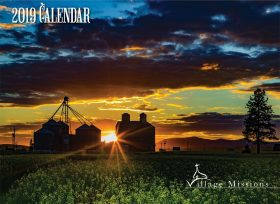 Fill out the form to get a FREE 2019 Village Missions Calendar. 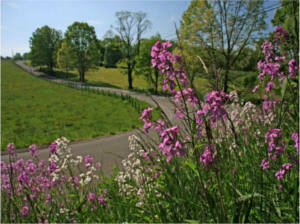 Fill out the form to get a FREE 2019 West Virginia Roadsides in Bloom calendar.